Ahead of the release of The Banner Saga 3 later this month, developer Stoic has released another vignette for a character set to play a part in the trilogy-ending title. This time around, they've focused on The Serpent. A new character vignette trailer for The Banner Saga 3 introduces the powerful and mysterious, Juno. Can she be trusted? Check out the latest trailer for more details. A new character vignette trailer for The Banner Saga 3 introduces Canary, a charismatic horseborn leader who brings her tribe to Arberrang in search of hope but finds trouble instead. 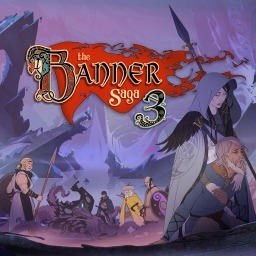 Developer Stoic and publisher Versus Evil have announced the release date for The Banner Saga 3, the third and last installment in The Banner Saga series. A trilogy pack has also been announced. 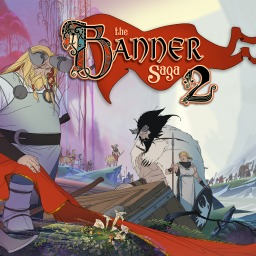 The first The Banner Saga game with trophies was The Banner Saga, which was developed by Stoic, published by Versus Evil and released on 12 January 2016. 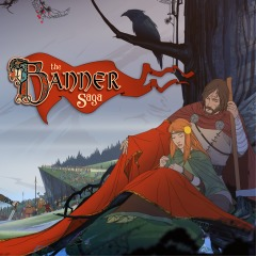 Since then there have only been 2 more games in the series with trophies, the most recent being The Banner Saga 3 which was developed by Stoic, published by Versus Evil and released on 26 July 2018.